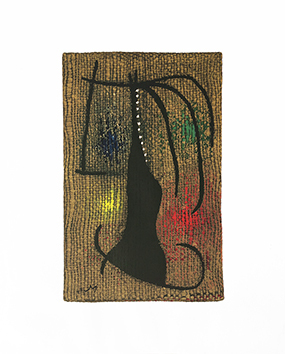 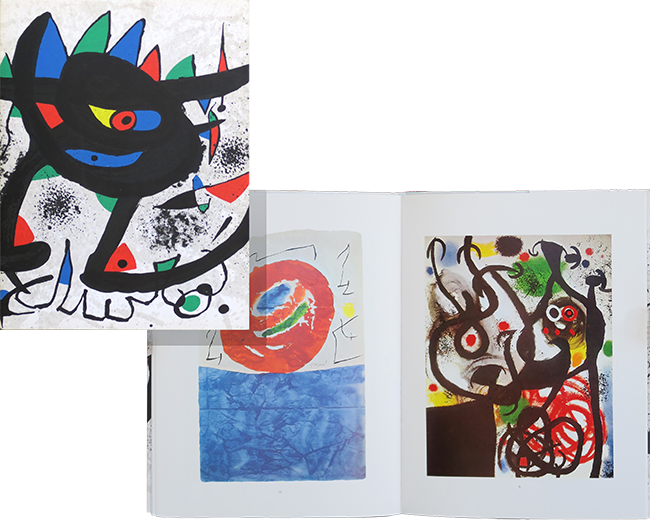 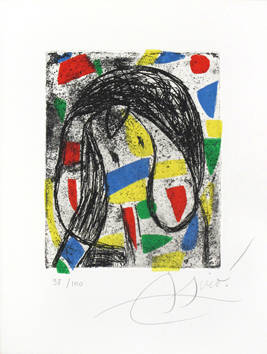 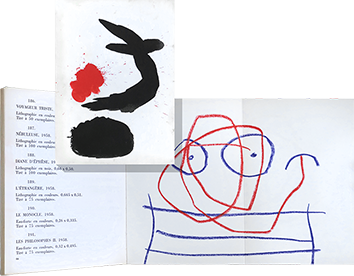 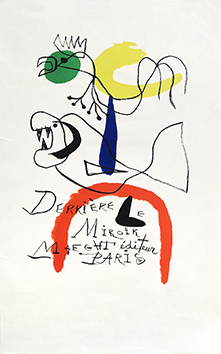 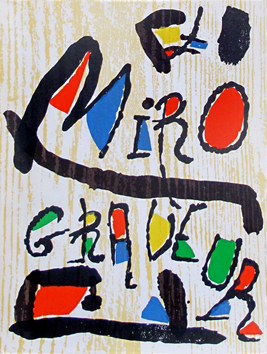 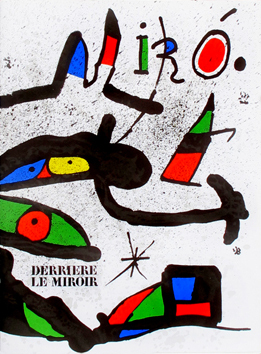 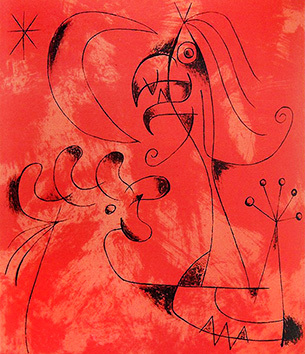 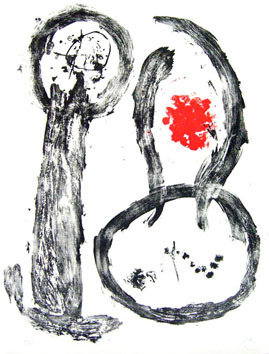 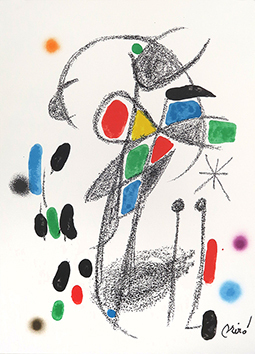 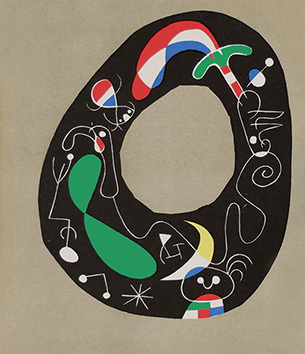 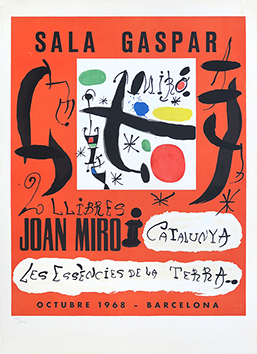 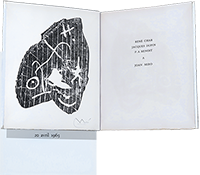 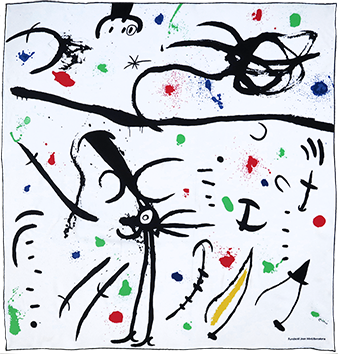 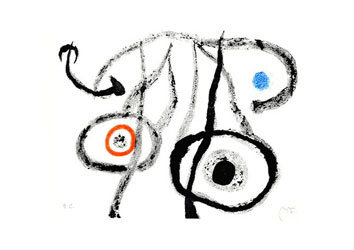 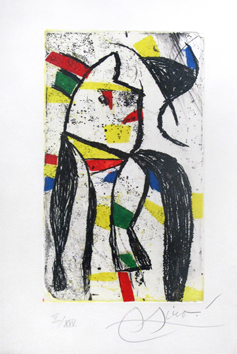 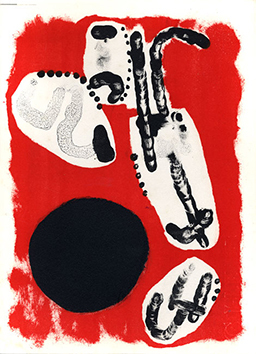 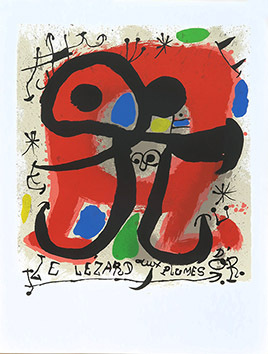 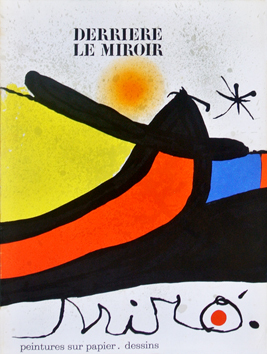 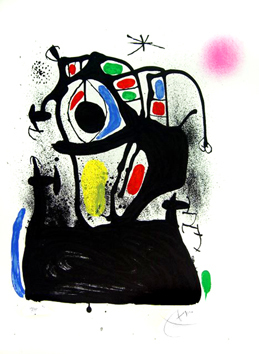 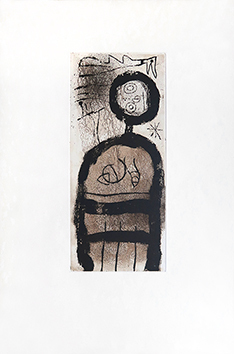 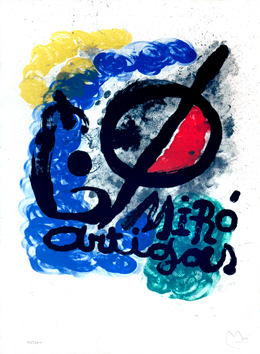 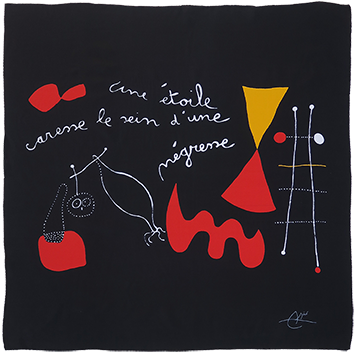 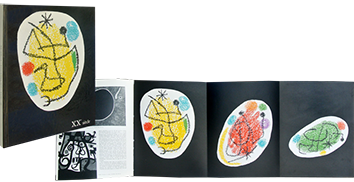 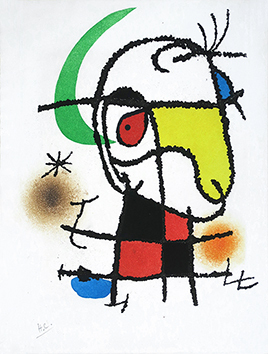 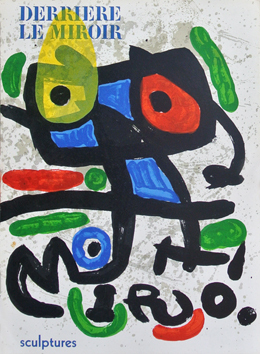 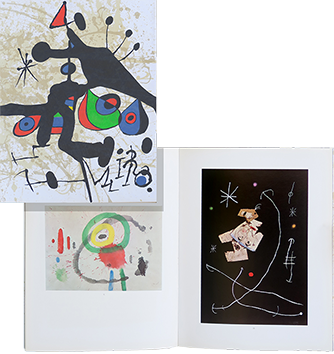 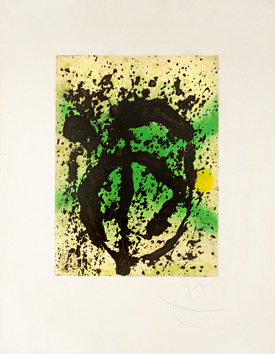 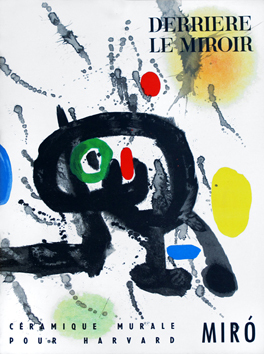 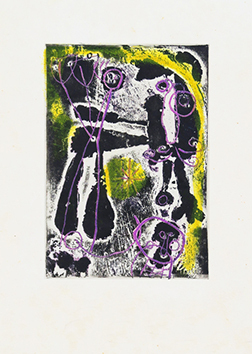 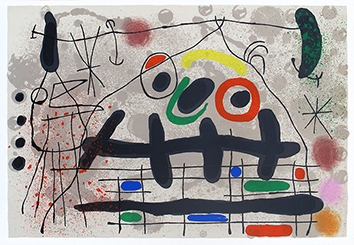 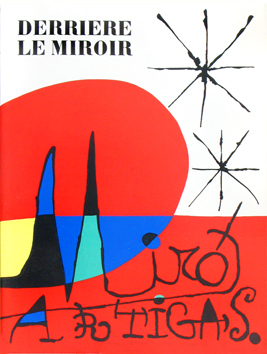 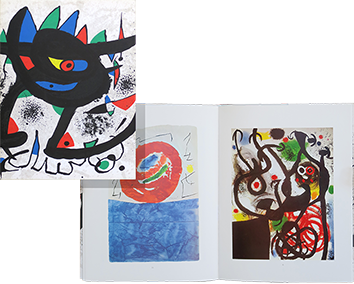 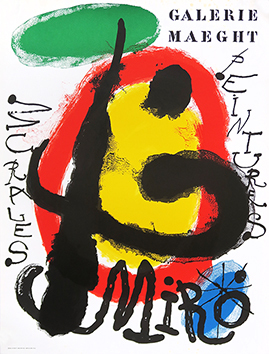 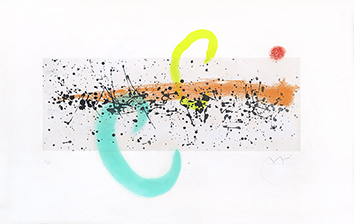 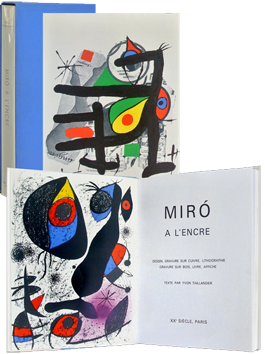 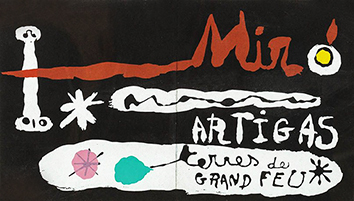 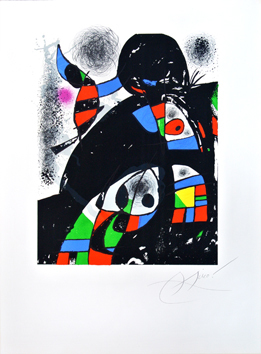 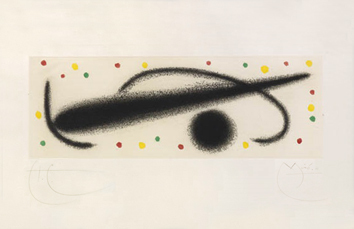 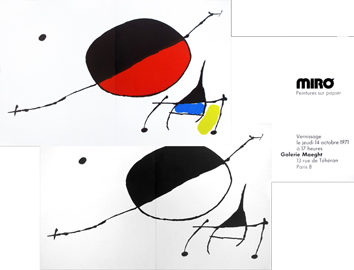 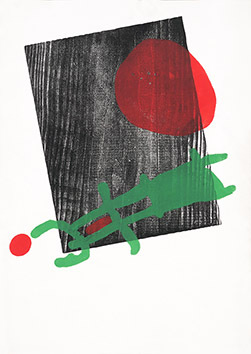 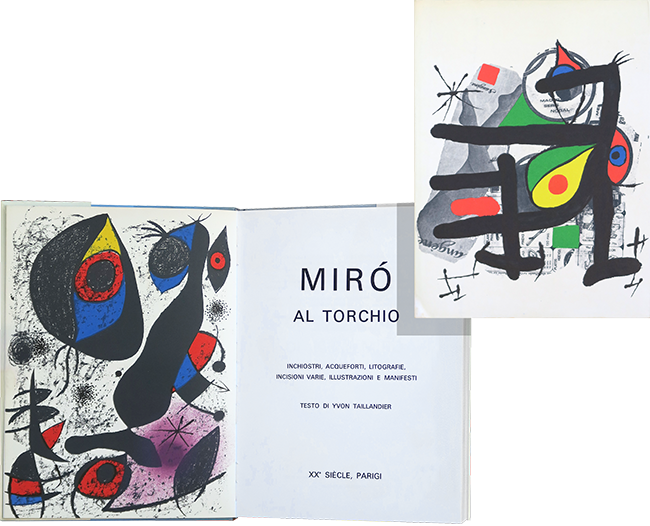 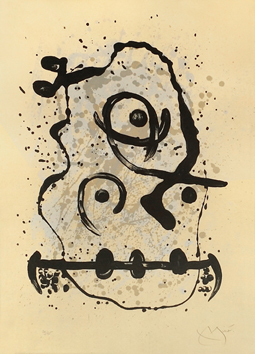 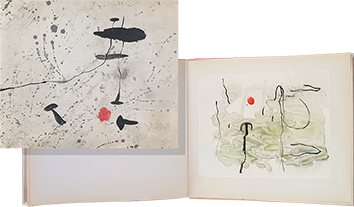 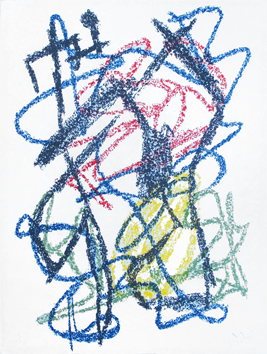 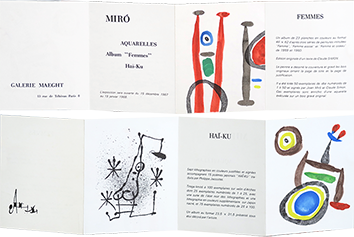 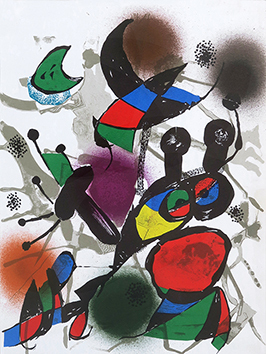 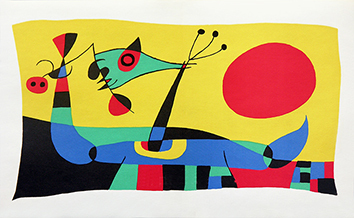 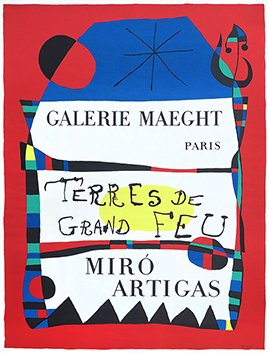 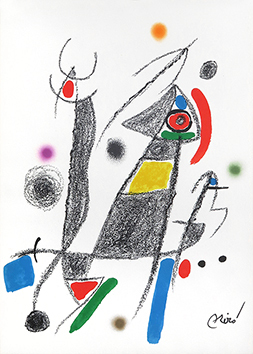 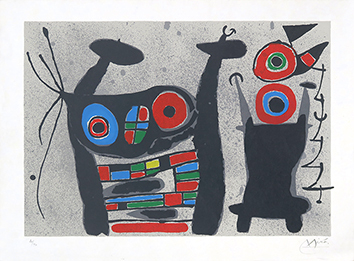 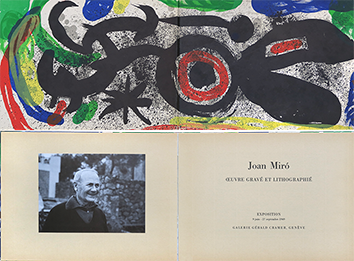 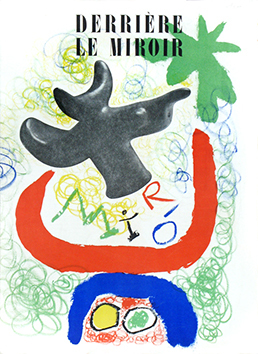 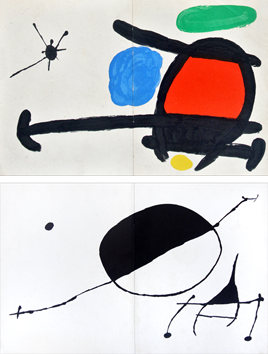 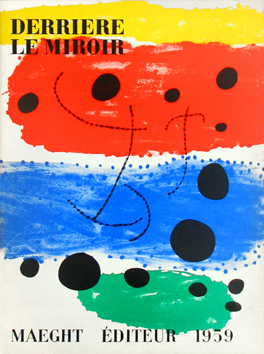 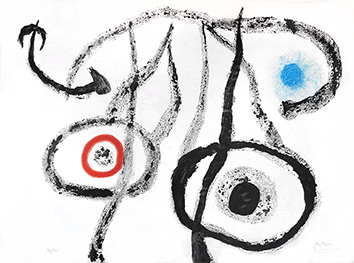 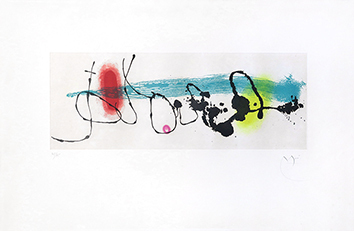 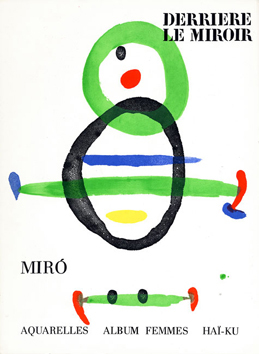 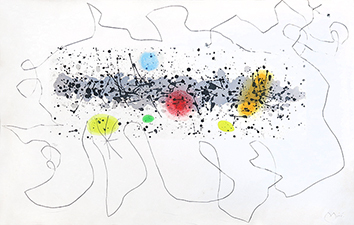 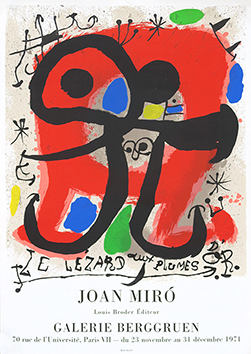 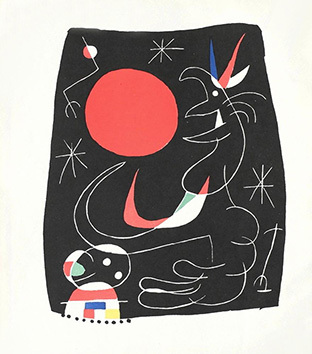 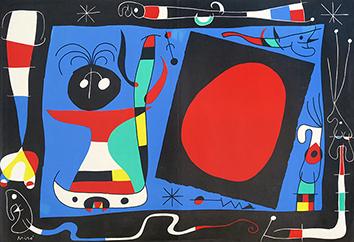 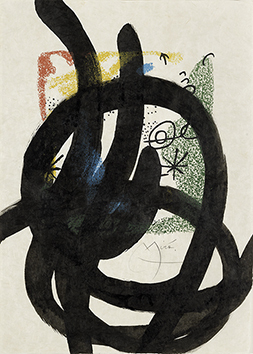 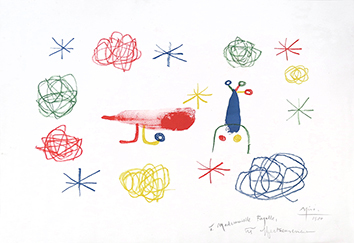 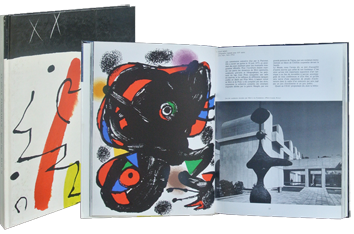 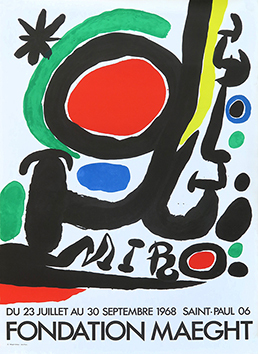 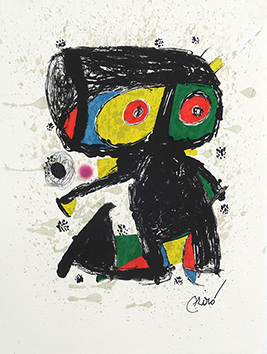 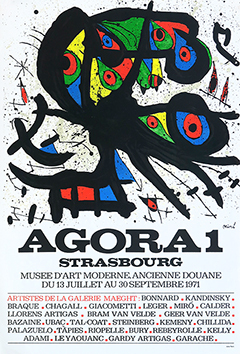 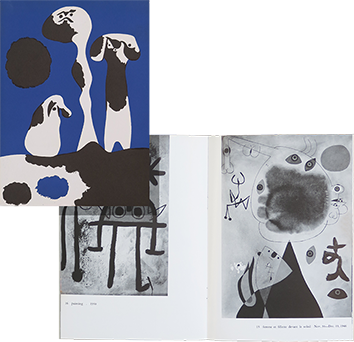 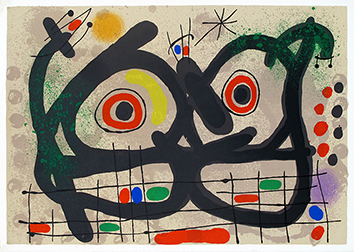 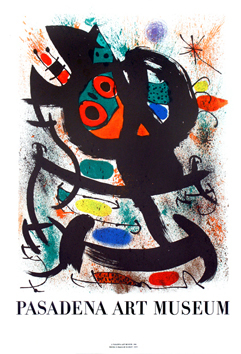 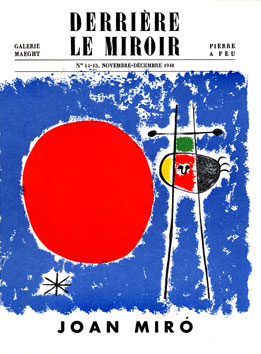 Book dedicated to the Joan Miro's printed works, dust jacket illustrated on the front with a lithograph in colours after Miro, text by Yvon Taillandier (in italian), illustrated with 2 original lithographs in full page by Joan Miro, specially conceived for this volume, of which one in frontispiece. 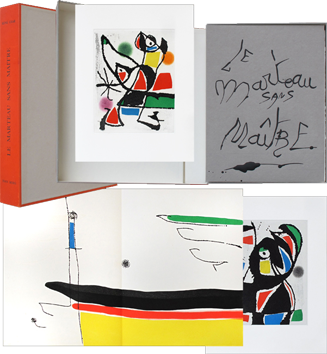 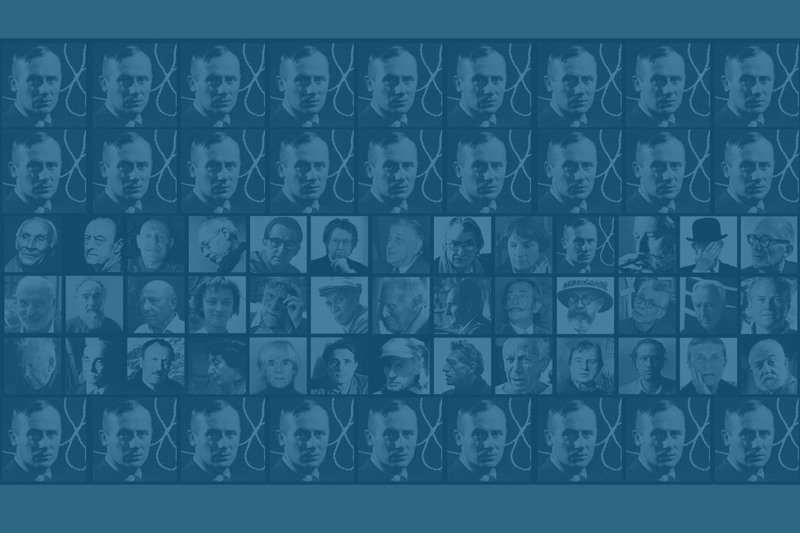 Numerous illustrations, mostly in colours and in full page. 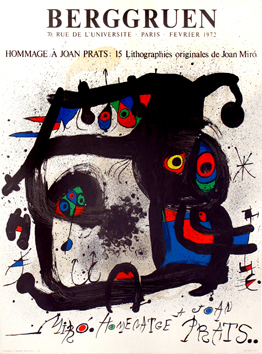 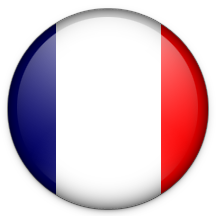 XXème Siècle Publisher, Paris.